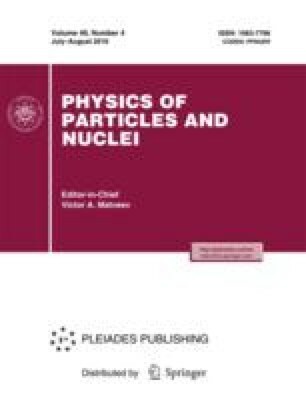 A brief review of the results obtained in the description of nuclear reactions in systems containing up to four nucleons in the approach based on the Faddeev equations is given. The methods for consideration of relativistic effects and their influence on observables are discussed. 1Talk at the International Session-Conference “Physics of Fundamental Interactions” of the Section of Nuclear Physics, Department of Physical Sciences, Russian Academy of Sciences, which was dedicated to the 50th anniversary of the Baksan Neutrino Observatory, Nalchik, June 6–8, 2017.